"I highly recommend Dr. Iwamoto and the staff here!" "Best surgeons in Las Vegas." "Dr. Williams and his staff lifted a huge weight off of our shoulders." "I felt comfortable and confident with their care." 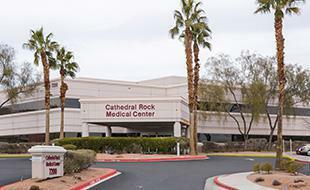 The doctors and staff at Desert West Surgery are determined to break the mold when it comes to surgical care. They’re devoted to addressing the individual needs and demands of each patient. 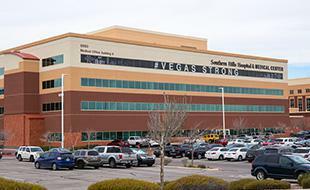 They offer their time before and after surgery to help patients achieve optimal outcomes, and they do it all in a warm and caring environment at three locations in Las Vegas, Nevada. Patients don’t just feel comfortable and cared for at Desert West Surgery — they’re also confident in the quality of the surgery they receive. Their surgeons combine extensive training, years of experience, and state-of-the-art technology to deliver an unsurpassed quality of care. They specialize in general, oncological, and colorectal surgery, which covers the vast spectrum of health conditions affecting the body, from the thyroid through the digestive tract -- including the stomach, liver, and pancreas. 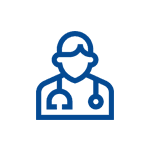 Whether patients develop a common condition, such as a hernia or diverticulitis, or are diagnosed with complex cancer involving the colon, liver, or pancreas, they can count on the expertise of the doctors at Desert West Surgery. The team also provides compassionate care for women facing breast cancer. Whether a patient needs a biopsy or must choose the best surgical option for cancer treatment, the doctors guide each woman’s path and work together with the oncology team to protect their ongoing health. 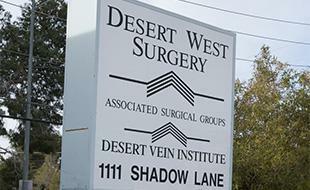 The surgeons and staff at Desert West Surgery are passionate about the prevention, treatment, and management of illness. To schedule a consultation, use the online booking feature or call the office that’s most convenient. Our board certified doctors can help you get rid of veins - and go back to being active, feeling pain-free, and taking pride in your appearance. 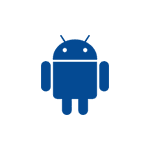 Request to schedule, reschedule and cancel appointments, pay your bill online, request medication refills, send a secure message and more. 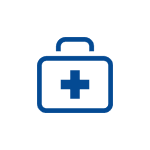 Desert West Surgery accepts the following insurances. 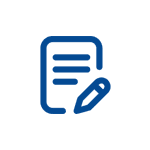 If you have any questions regarding your insurance plan please reach out to the office.